I am a huge fan of old pictures, both still and moving. I will spend hours poring over old photos, pixel by pixel, examining long dead faces for clues and for meaning. The mystery of a world drawn starkly in black and white, a moment in time, a frozen second captured, has been a source of fascination to me since childhood. For the first half of the 20th century, the world can be seen almost entirely in black and white. Oh, there were silver screen moments of sheer Technicolor glory, of course. 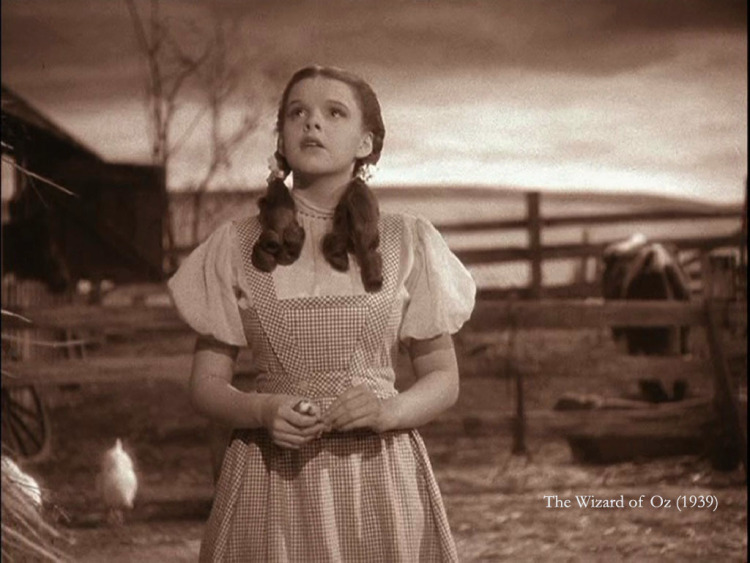 Who could forget the dramatic colour shift when Dorothy Gale of Kansas opened the door in Oz? Oops. I left my comment on the original post. Cheers!